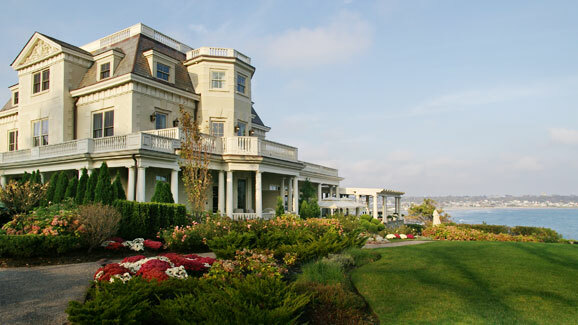 This timeless hotel resides on a grand ocean front estate along the historic Cliff Walk. 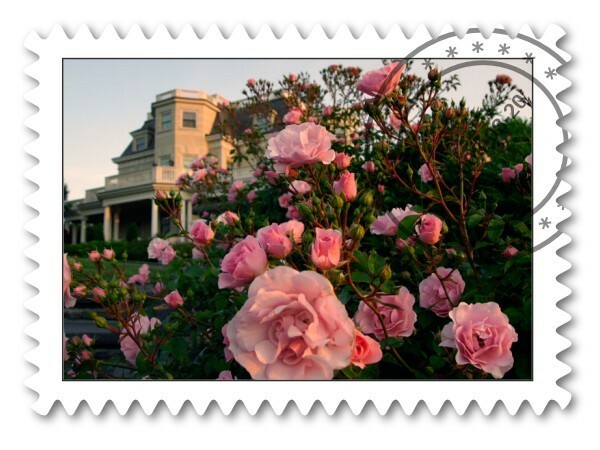 Opened in 1873, The Chanler was the summer destination for industrial tycoons and financiers. 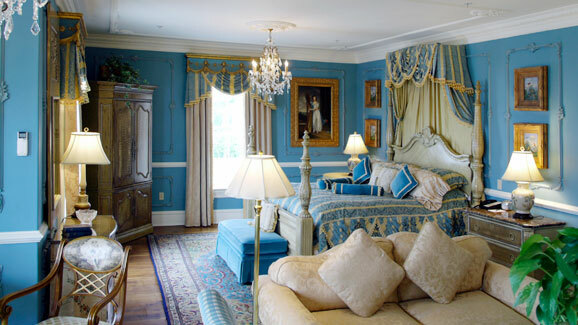 Twenty lavishly decorated guest rooms are designed to reflect a different historical period or theme. 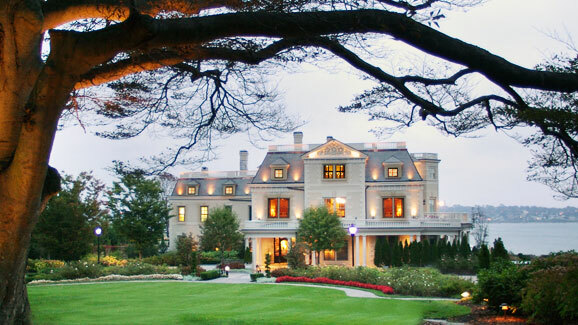 Guests of The Chanler also have access to a selection of exotic automobiles, including a Lamborghini, Aston Martin and Bentley.